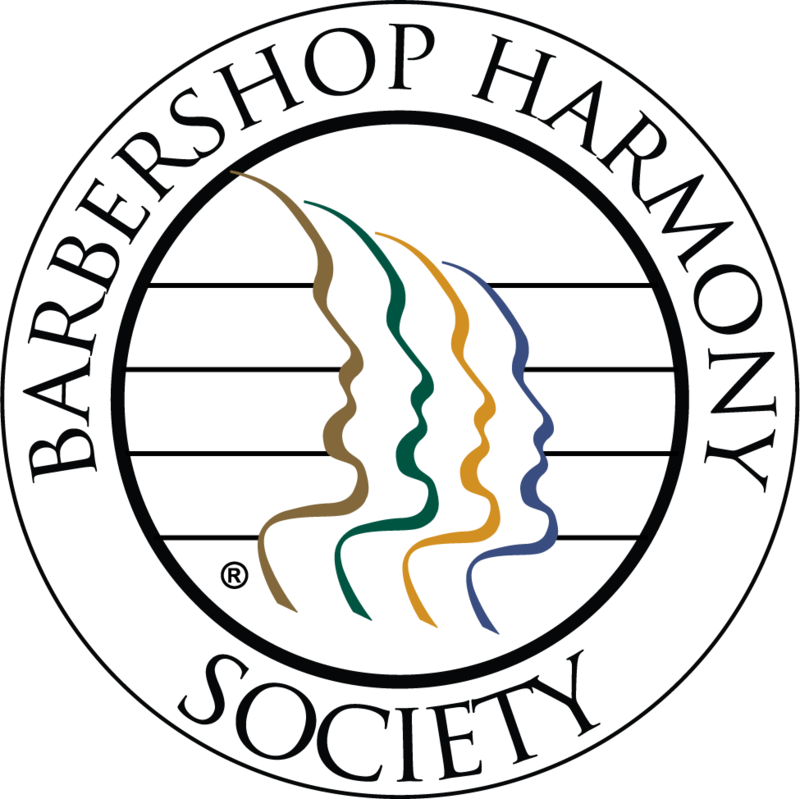 Official Calendar of the Northeastern District of the Barbershop Harmony Society. For a list view of the calendar - select here! 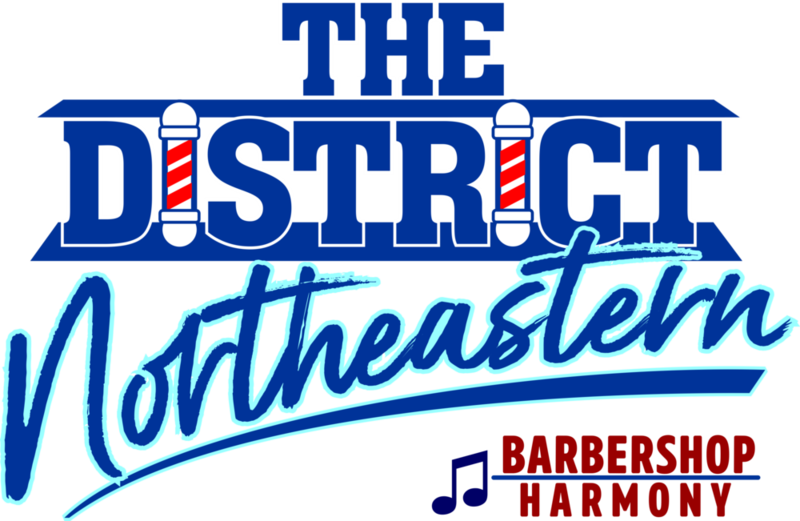 To add an event please contact the District Secretary at secretary@nedistict.org or use the "Contact" form. Harmony College Northeast (HCNE) - Worcester State U. "Great Gathering" SHOW - Alton Bay Jamboree FEATURED Event! Chapter Show - Hanover, NH "North Country Chordsmen"
Chapter Show, Concord, NH "Concord Coachmen"
Mixed Harmony Brigade of New England - 2nd Annual Rally!